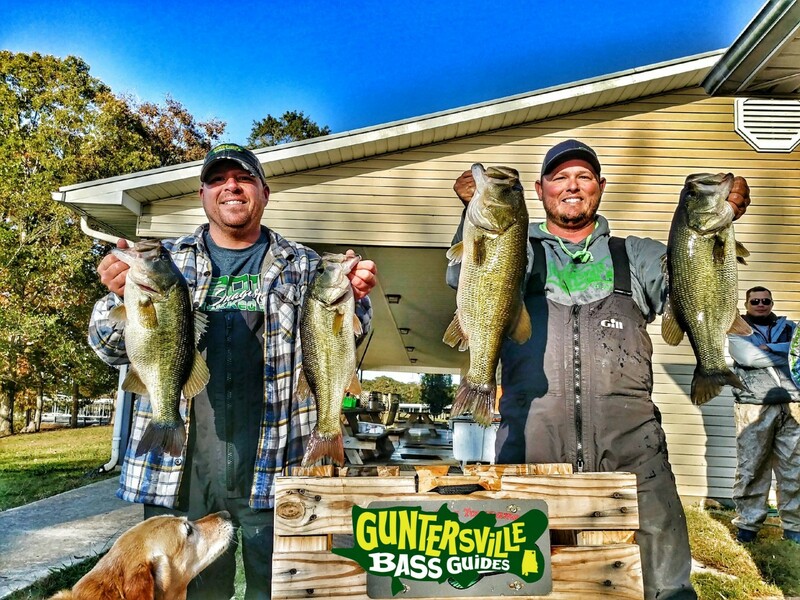 Lake Guntersville November 12th 2018, Fall has arrived with some cold wind.. 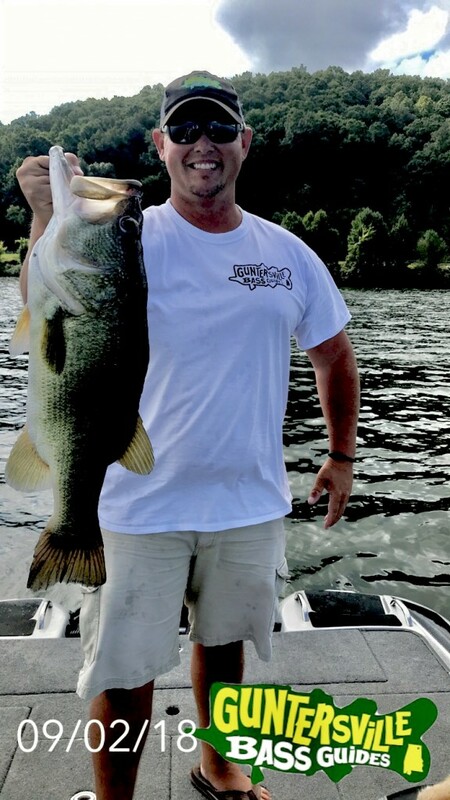 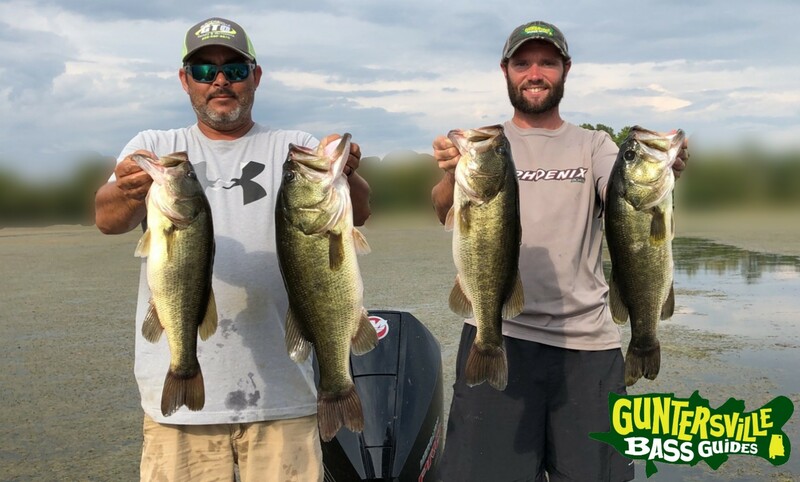 But the Bass Fishing has shown some great improvement in the last 5 days, with the numbers going down and the quality going up the fun has just begun. 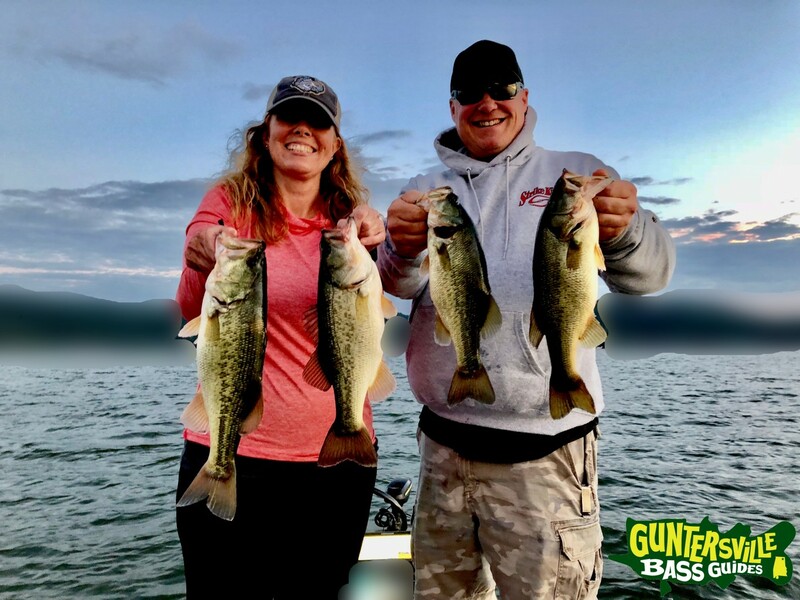 Not much change this past week as fishing remains spot specific on Guntersville; if you in the right spot at the right time you can have a great day. 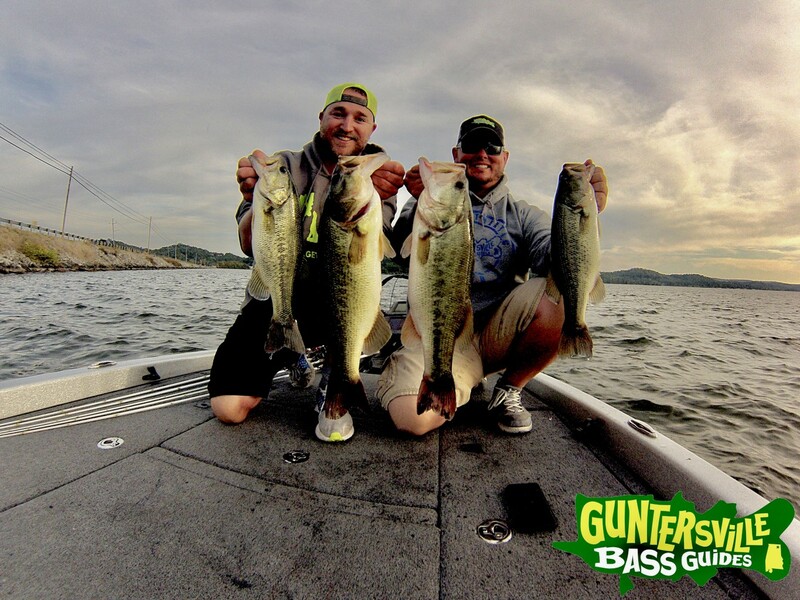 If not your casting and not catching and hence searching for that right location.